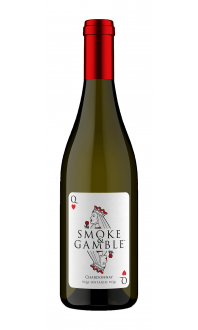 A blend of Smoke&Gamble Dry Ice and late autumn harvested Riesling, Dry+Ice represents a totally unique offering in the world of wine. 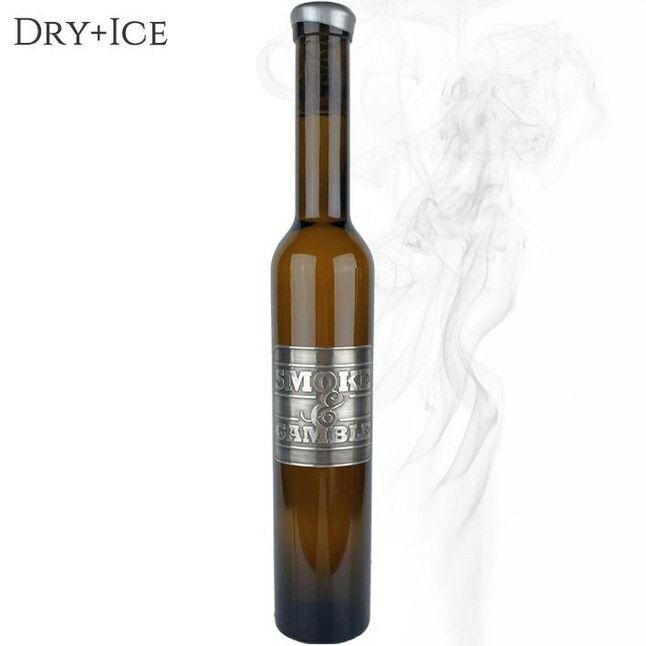 Dry+Ice is a blend of Riesling DryIce and late autumn harvested Riesling. 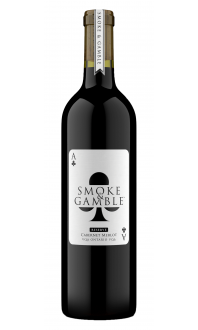 Less sweet than a traditional icewine, but with hints of port-like flavours, intensely satisfying. 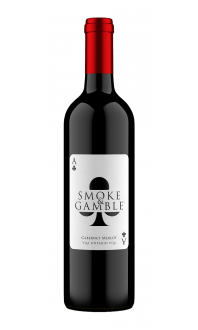 The nose has a smokey character to it, hits of spice and even some nuttiness. Dry+Ice is a uniquely different offering in the world of wine.